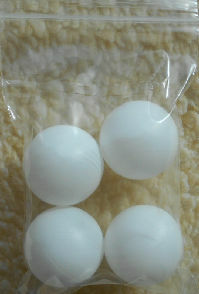 Here is a package of ping pong balls. 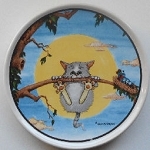 The perfect cat toy because they are light weight and easy for the cat to bat around. Each ping pong ball is 1 1/2" diameter. There are 4 ping pong balls in each package.